Buddhist rhetoric refers to a cultural resource which is mixed up with folk belief and intermittently appear in ‘Red’ (revolutionary) narratives. It was used as a tool to endorse and validate the revolution in an era characteristic of a high degree of uniformity in ideological and literary concepts. 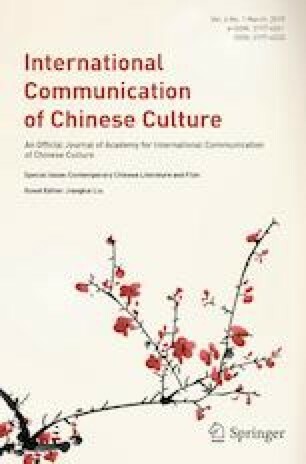 The political purpose of ‘Red’ Narratives, namely ‘to divinize the revolution’, was effectively realized through borrowing ‘renunciation’ mode and the metonymic meaning of the temple space from Buddhist rhetoric, which both manifests the profound and subtle interaction between Buddhism and modern Chinese literature, and also decodes the creation and the narration style of the ‘Red’ novels. Sponsored by the program of the Reach and International Influence of Contemporary Chinese Culture (program No. 16ZDA218) and the Fundamental Founds for the Central Universities.